Soraya Abdulatief holds a Postgraduate Diploma in Language and Literacy studies from the University of Cape Town and a Masters Degree in English Literature from the University of the Western Cape. She has lectured English Communication at a university of technology. She worked as an online editor and technical writer. Her PhD research is on teaching critical literacy and academic literacy practices to Postgraduate Certificate in Education students training to be Senior and FET phase science teachers. Other research interests include multimodalities, using technology in education and debates around race, gender, language and literacy. 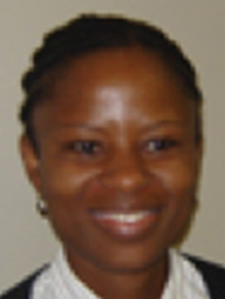 Xolisa Guzula is lecturer in multilingual and multiliteracies education at the University of Cape Town. She has interest in language and literacy as social practice; biliteracy development; emergent literacy; critical literacies; multimodality; third spaces and bilingual children’s literature. She is a doctoral student researching third spaces as a way of disrupting monoglossia and monomodal education and is one of the founders of Molo Mhlaba School. Catherine Kell is an Associate Professor in the School of Education at UCT, specializing in language and literacy in education. She is also the Director of the School of Education. She has worked in the field of literacy and language education since the early 1980s, initially as an activist in NGOs teaching literacy and language to adults in the trade union movement and community organisations. Her PhD focused on the theoretical development of the social practices approach in literacy studies with reference to the role literacy plays in participatory development. She has lectured at UWC and at three different universities in New Zealand and in a development initiative in Tanzania, called Twaweza, which has been responsible for the Uwezo literacy project in East Africa. She is currently working on projects around the uses of digital technologies in literacy education. 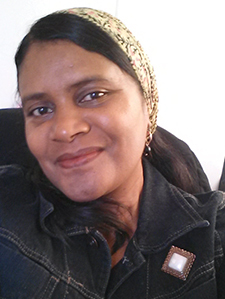 Glynis Lloyd is a literacy specialist with a Masters degree in Applied Language and Literacy (UCT, 2014). Glynis worked as an English teacher in schools on the Cape Flats for eight years during apartheid. She has worked in teacher development and training, in publishing as a textbook writer, editor and publisher for all three post-1994 curricula, and is currently engaged in literacy intervention programme research and evaluation. Her main areas of interest are critical literacy, feminist theory and materials development. Pinky Makoe is Associate Professor at UNISA, Department of English Studies. She holds a Ph.D. in English Education from the Institute of Education, University of London. 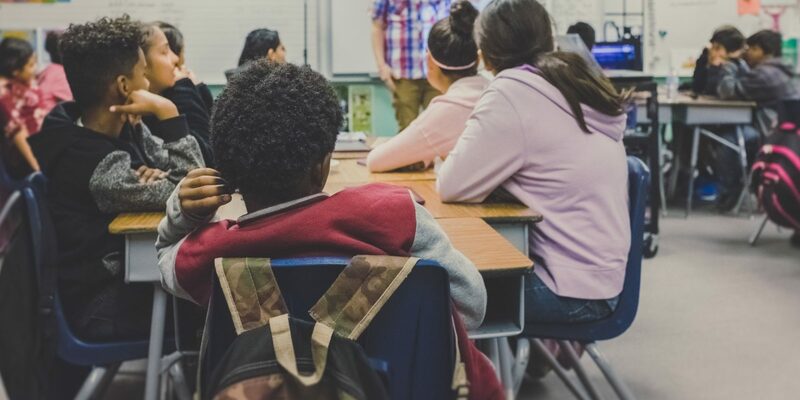 Her doctoral research focused on how children, particularly English language learners, become socialised into dominant linguistic and cultural practices in the early years of formal schooling. 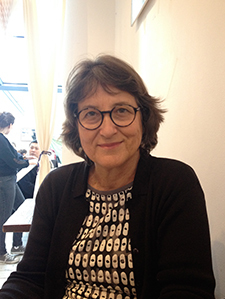 Her current research interests include monolingual and monoglossic language ideologies, issues of class and identity, and heteroglossic practices in contexts of diversity. 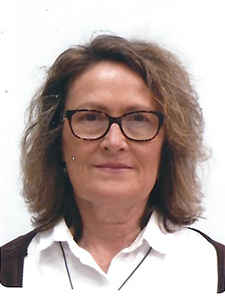 Carolyn McKinney is Associate Professor of Language Education in the UCT School of Education. 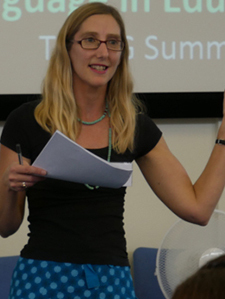 Her PhD research (2003, London Institute of Education) focused on critical literacy. She has been working in language and literacy education since 1994 and in teacher education at Wits and UCT since 2004. 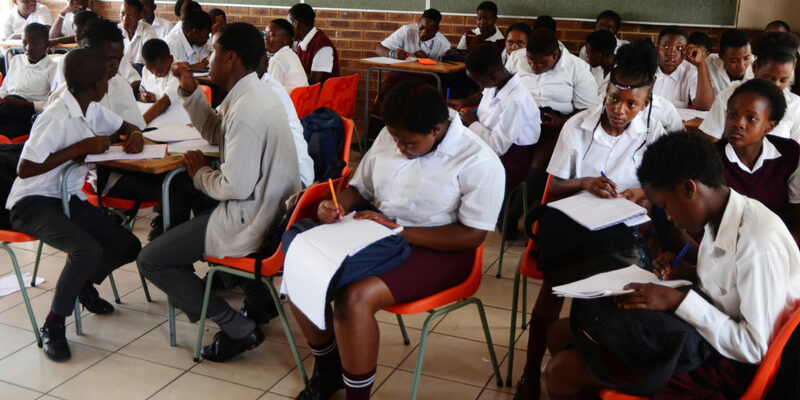 Carolyn has led a number of ethnographic style funded research projects on language and literacy in a range of South African schools (elite to poor) and informal learning spaces (Gauteng, Western and Eastern Cape). 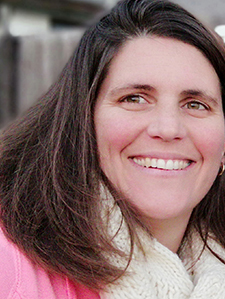 Robyn Tyler is a specialist in language and literacy in Science and across the curriculum. 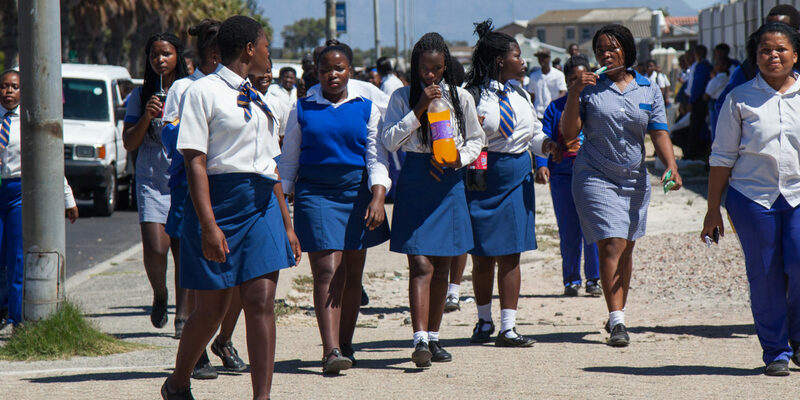 She has recently completed her PhD which was an ethnographic case study on the practices of bilingual isiXhosa/English learners in a high school Science class and study group in Khayelitsha. Her work experience includes high school English teaching, lecturing in language and literacy in education and supervising student teachers. 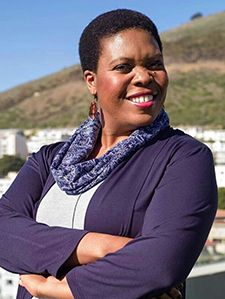 Robyn also currently serves as a parent member on the School Governing Body of an ex-model C primary school in Cape Town.